Abyssinia or modern day Ethiopia has always been a fiercely independent country on the horn of the African continent. Abyssinia is a land with a fabled history and a civilization that Stretches back as far as the Aksumite Empire which existed from approximately 100–940 AD, its capital being Axum in northern Ethiopia. 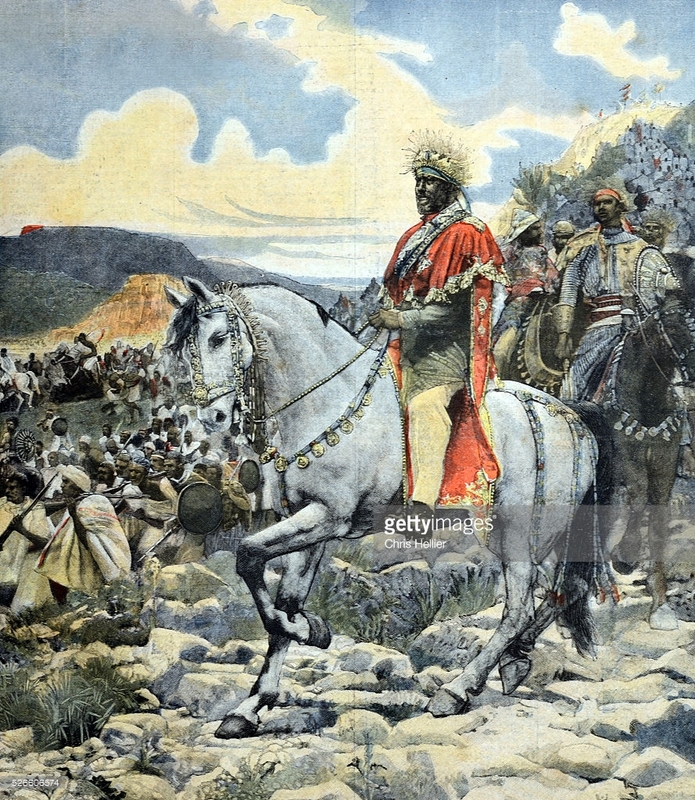 The Emperor of Ethiopia Menelik II being a wise leader pitted Italy against its European rivals while stockpiling weapons to defend Ethiopia against any future Italian attacks. The newly installed Emperor (Nagusa Nagast) Menelik II was keen to preserve his rule in the face of a full European assault on the continent, and so he agreed to a treaty that ceded some territory in return for a guarantee of his rule, financial assistance and military equipment. In the eyes of the Italians, the treaty made Ethiopia a protectorate; meaning Ethiopia had surrendered its sovereignty. What they did not appreciate was Menelik’s foresight. Not so fast! he must have thought. 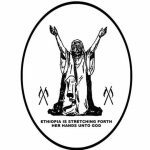 As it turned out later, Menelik had had the wisdom to execute the treaty both in Italian and the Ethiopian language, Amharic. According to the Amharic version, the agreement was just a treaty of cooperation, and not a surrender of sovereignty. Italy, crying breach of contract as per their Italian language version, made that their excuse for an all-out war of annexation. The Italians pushed westward, into the Sudan, and southward, toward the northern Ethiopian province of Tigray. In late 1894 Ras Mangasha, the ruler of Tigray mobilized his forces to resist Italian incursions, but in a series of victories in early 1895, the Italians defeated Mangasha’s forces. 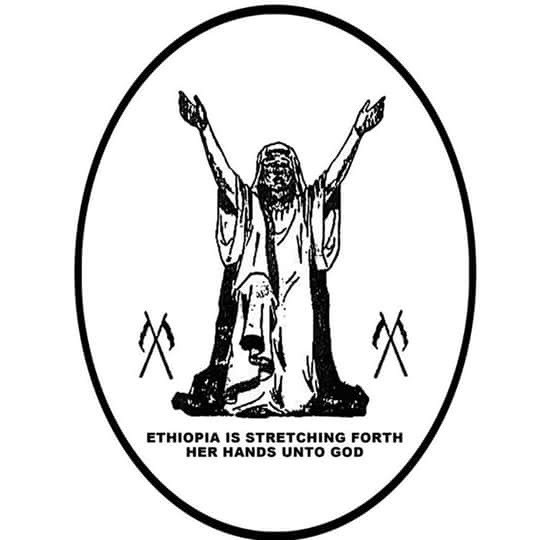 They pursued Mangasha deep into northern Ethiopia, establishing fortified positions in Tigray and Agamay provinces, vastly expanding the territory under their control. 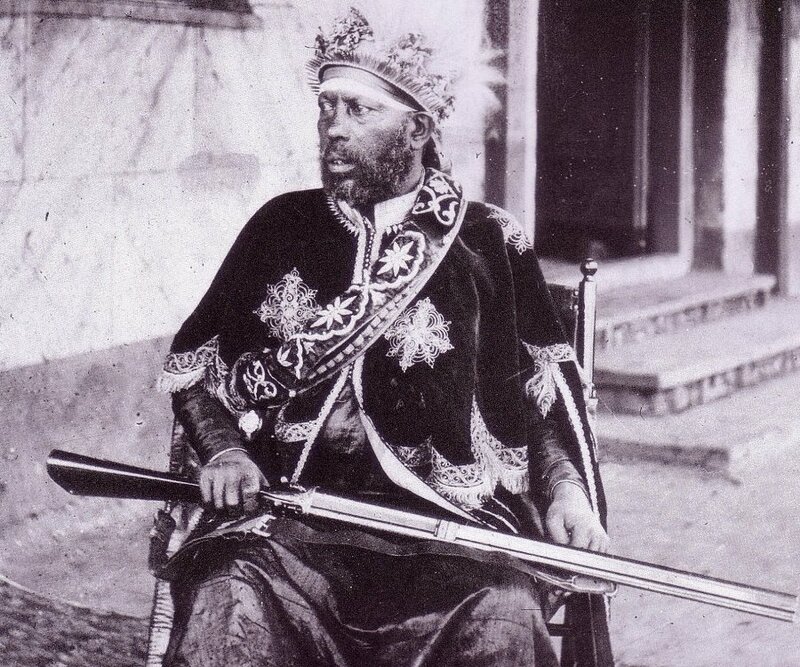 In September of 1895, Emperor Menelik II, called the population of Ethiopia to arms. He began to lead a massive force of some 100,000 men northward toward the Italian-occupied territories. Through late 1895 and into the early months of 1896, Menelik led a brilliant campaign that forced the overextended Italians to fight on his terms. By threatening to outflank the Italian forces and threaten Eritrea, Menelik skilfully managed to manoeuvre the Italians into a position that left their supply lines exposed, and vulnerable to a population that was now turning against the occupiers. General Baratieri the Italian commander was reluctant to attack Menelik’s army in the open field. Recognizing that he had been outmaneuvered, he believed that tactical retreat was his best option. Some of Baratieri’s officers argued forcefully against retreat, citing spy reports to the effect that Menelik’s forces were demoralized and depleted. Baratieri agreed to a plan that called for his army of some 15,000 to advance under cover of night and occupy forward positions, a move that would have forced Menelik to lose face if he declined to attack Italian forces holding strong defensive positions. The advance took place at night on the 29th of February. By dawn, the Italians were to have been securely established in the Ethiopian passes, inviting attack. Instead, one Italian brigade overshot its rendezvous point and virtually marched into the Ethiopian camp. A second Italian brigade sent to cover the retreat of the first got caught up in a separate engagement. 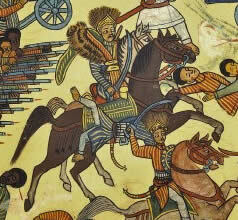 Menelik’s forces were able to defeat these brigades and the main Italian force in three separate combats. By the afternoon of 1 March 1896, Italian forces were in a desperate, panicked retreat back towards Eritrea. Victory at Adwa sealed the unification of Ethiopia. Ethiopian victory secured independence for more than a generation. It also assured Ethiopia’s status as a beacon throughout the African Diaspora, and signalled the beginning of the end of the European colonialization of Africa.